You are here: Home / THE EYES OF THE LAKE by Jessica Schiefauer received FOUR stars! 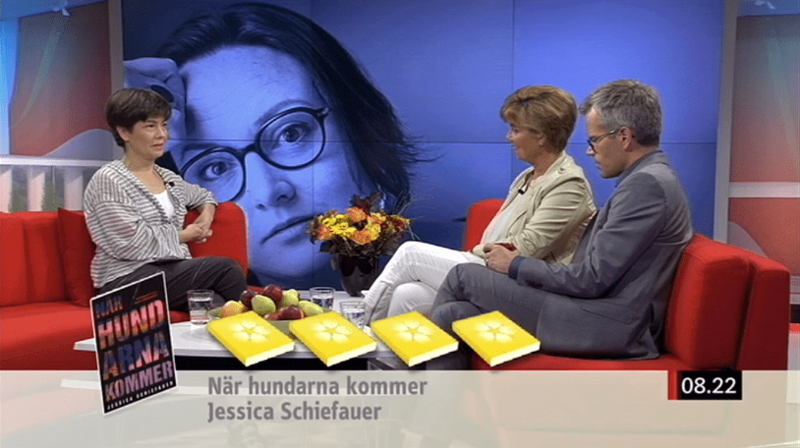 THE EYES OF THE LAKE by Jessica Schiefauer received FOUR stars! 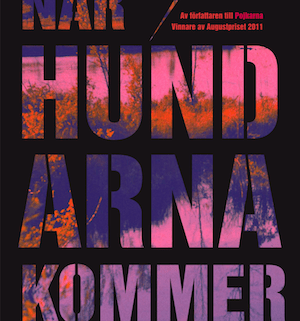 Jessica Schiefauer’s NÄR HUNDARNA KOMMER (THE EYES OF THE LAKE) received four stars by Yukiko Duke this morning. 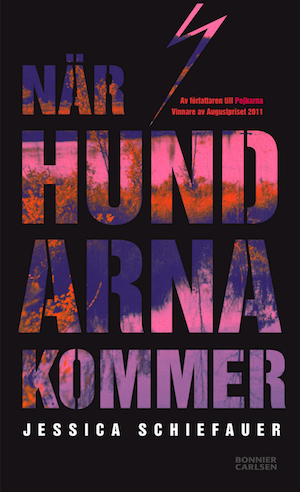 http://www.nordinagency.se/wp-content/uploads/2015/08/När-hundarna_webb.png 492 300 Nordin http://www.nordinagency.se/wp-content/uploads/2014/02/new_logo.png Nordin2015-08-25 14:15:302015-08-25 14:15:30THE EYES OF THE LAKE by Jessica Schiefauer received FOUR stars!